Sometimes the unexpected can happen and you find yourself in need of an emergency locksmith. Are you locked out of your car, unit, house, office or safe? We can get you back in with our emergency locksmith service. You may accidentally lock your keys inside your house or car, your keys may have been stolen, or your house may have been broken into. 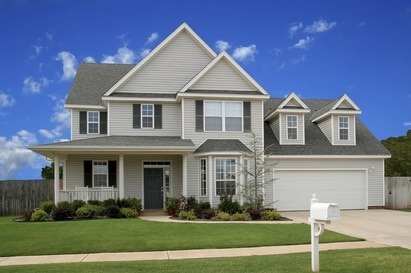 Whatever the emergency, Pensacola Lock and Safe can help. 24 hours a day, seven days a week, providing a fast and efficient emergency call-out service throughout Santa Rosa and Escambia Counties, including Pensacola, Milton, Pace, Gulf Breeze and Navarre and other areas. 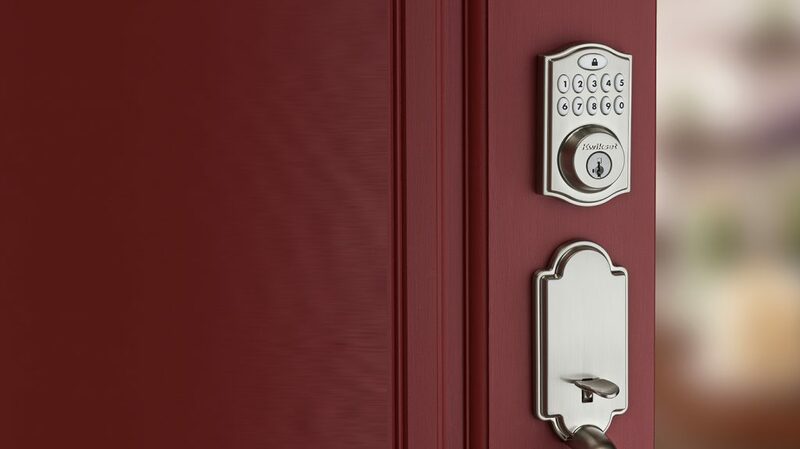 Pensacola Lock and Safe stands for Complete Lock and Safe Services. Our work is backed by warranty and qualified, fully licensed and experienced locksmiths and support staff. For emergency locksmith service enquiries, including price, please call 850-476-1164 and speak directly to a qualified locksmith any time of the day, night, weekend. Our team can also advise you on maintaining the security of your property and ensure your lock problems are solved. 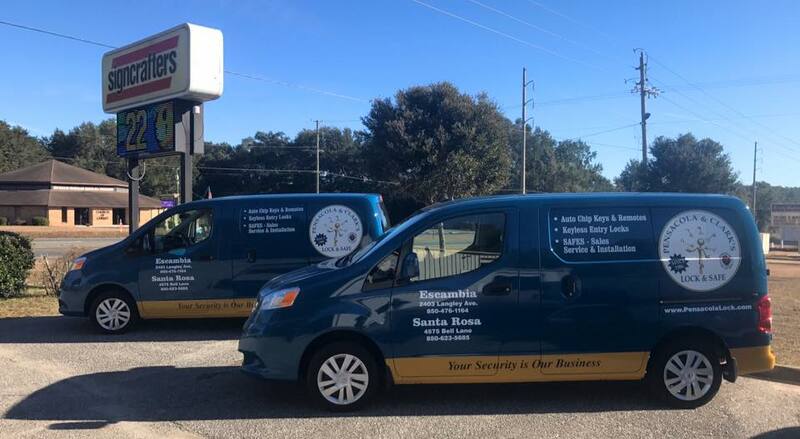 Our emergency locksmith service operates in a 100 km radius of Santa Rosa and Escambia counties (approx) during business hours.